Provide comfort for the family of Mortimer Carpenter with a meaningful gesture of sympathy. Carpenter, Mortimer James (American Flag) - January 20, 2019 - Devoted husband of the late Mary L. Carpenter and Ann H. Carpenter. Loving father of Sharlaine M. (Paul) DePriest, Paul C. (Debra) Carpenter, Cynthia L. (Thomas) Engl and David J. (Diana) Carpenter. Also survived by many grandchildren and great grandchildren. Arrangements by C. Mertz & Son Funeral Home, Inc.. Share condolences at mertzfh.com. 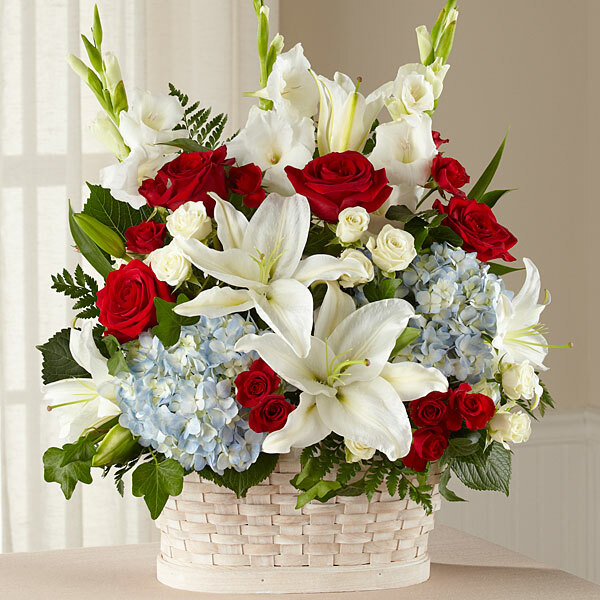 To send flowers in memory of Mortimer James Carpenter, please visit our Heartfelt Sympathies Store. We encourage you to share your most beloved memories of Mortimer here, so that the family and other loved ones can always see it. You can upload cherished photographs, or share your favorite stories, and can even comment on those shared by others. John, Janice & Sammy sent flowers to the family of Mortimer James Carpenter. Paul, Debbie & family - With deepest sympathy, we are thinking of you during this difficult time. John, Janice & Sammy purchased flowers for the family of Mortimer Carpenter. And he would have spotted that typo I just made in my message!! !